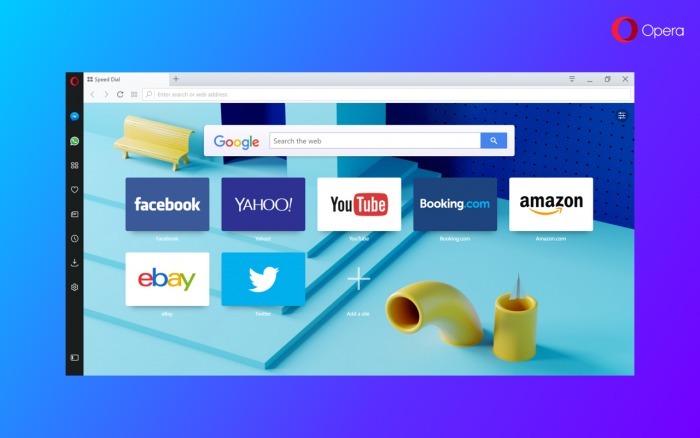 The Opera web browser has reached the new stable 46 release days ago with stability improvements, new features and various fixes. New exclusive backgrounds available, including animated ones. Stability improvements and now 35% less crashes. Based on Chromium 59, and first TV advertisement. 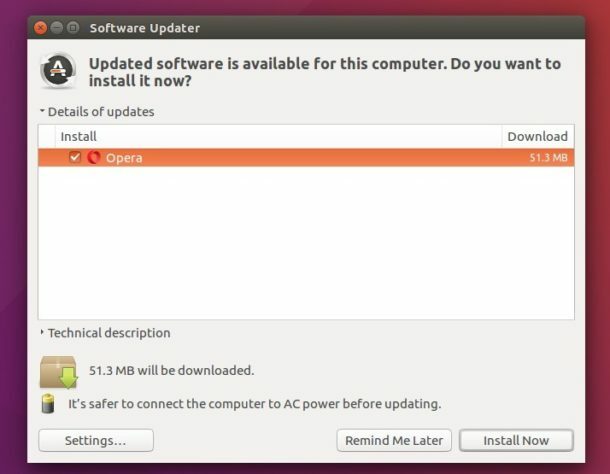 And you’ll have the Opera for Linux repository once installed the package (check via Software & Updates -> Other Software).